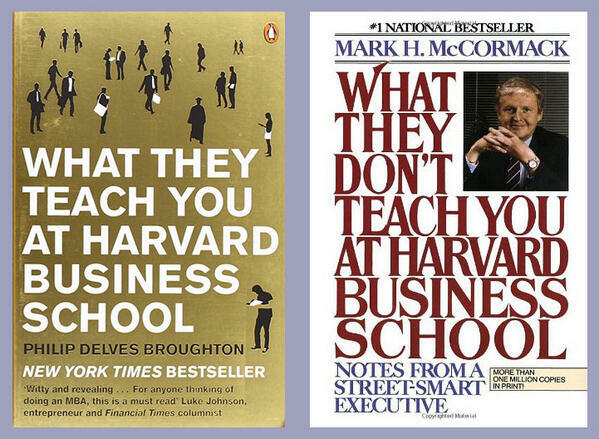 @pickover suggests that these two books, in theory, contain the sum total of all human knowledge. "The Joy of Logic", he remarks (via @DavidFCox). Knowledge is like light. When you add two light beams together, you may sometimes get more light. But you may also get puzzling patches of darkness. This is called interference. In high-school physics we learn that this is because light is a wave. If the two waves are out of phase, they cancel each other out. Obviously these two books are out of phase.